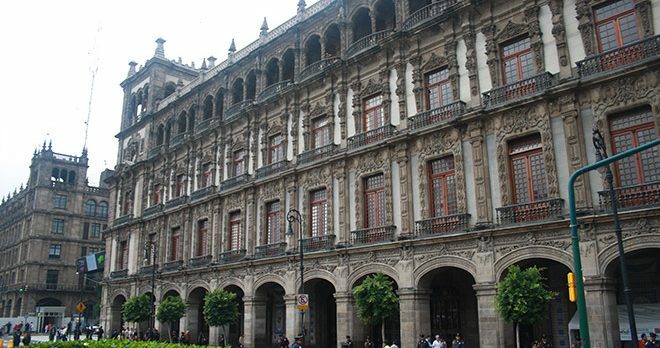 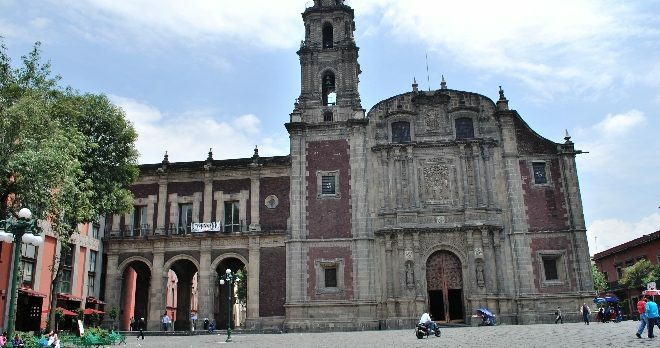 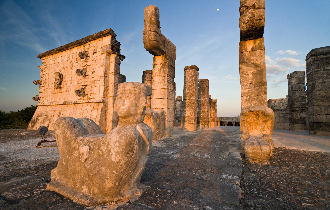 Discover one of the world´s biggest city: “Mexico City”, with its precious treasures of nature, culture, art and history. 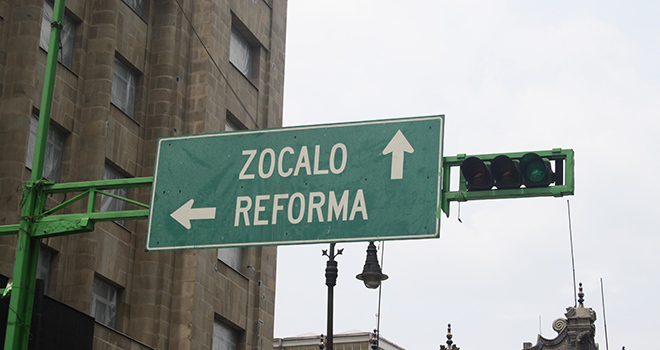 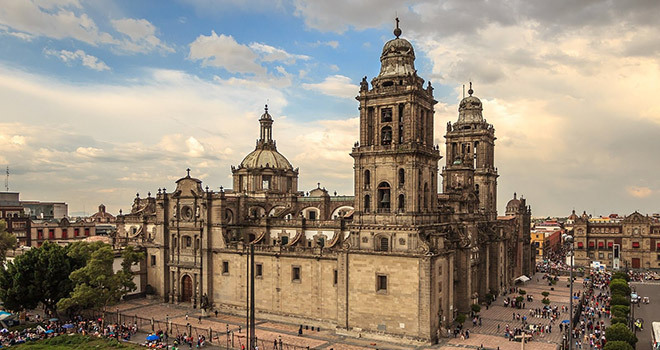 Walk on the Zocalo (main square) where you find the National Palace and the Metropolitan Cathedral, Bellas Artes Opera and the Torre Latino Americana (tower), that survived the 1985 earthquake. 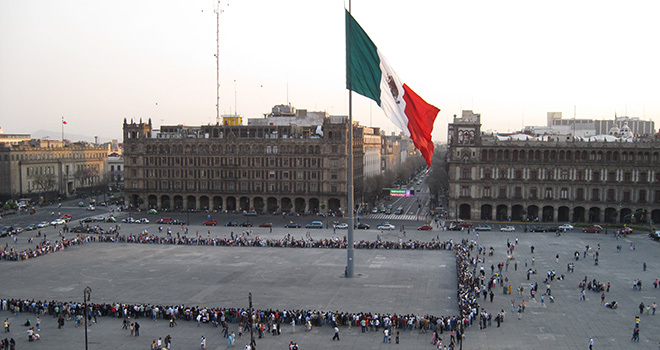 You’ll visit also the residential area of the metropolis, Chapultepec Park and Lomas.